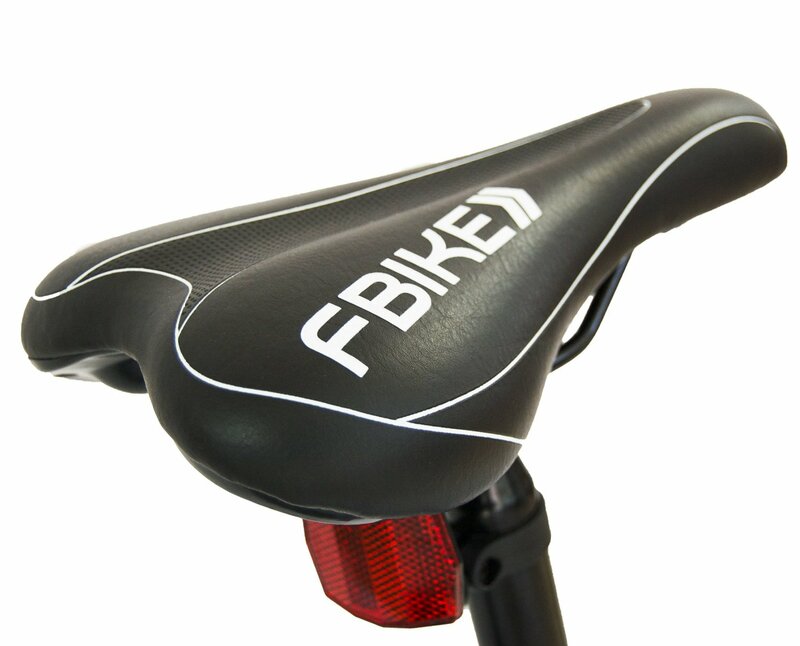 The manufacturer, fBIKE enjoys a strong growth from a humble start. Interestingly, it is a product of an idea borne and nurtured in a small Massachusetts’s garage. 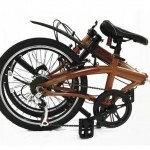 The company started with a small employee contingent where they did assembly of own brand of out-fitted folding bikes. This fact is appealing to many users as it acts as an evidence of hands-on approach and personalized attention to production. 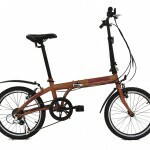 If you are looking for a folding bike that costs between $100 and $600, then you’ll quickly find that there is no shortage of foldable bicycles available for sale these days. 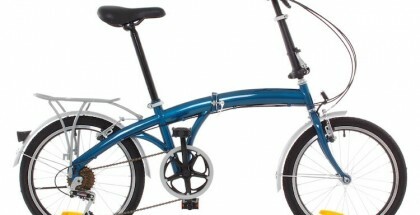 The reality is folding bikes come in a vast variety of brands and design styles. Plus, each of bikes has its own set of features as well as pros and cons. That’s the reason why so many cyclists find it difficult to pick the right type of a folding bike. Keep in mind that you need to explore all of your options carefully to make the best possible choice. Obviously, the help of bike reviews is immeasurable in the decision making process. In this review, we would like to draw the attention of cyclists to such a bicycle as fBIKE direct 6-speed folding bike. 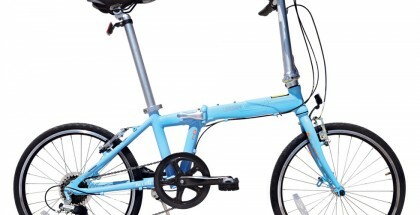 First of all, we’ll tell you fBIKE direct 6-speed folding bike and describe its features briefly. 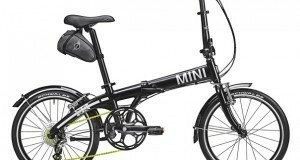 As a result, you’ll have a great opportunity to learn more about the folding bike and finally decide whether it’s worth buying or not. The bike impresses cyclists with its beautiful design, convenience and amazing features. You should know that fBIKE direct 6-speed folding bike makes a difference as a well-constructed and lightweight foldable bicycle with a really solid frame and a great folding mechanism. The bicycle’s other key features include a decent seat, a rear cargo rail as well as a little bell on the handlebar. It’s also important to note that the bike has fenders both on front and rear wheels. The bike is smaller comparing to other folding bikes. 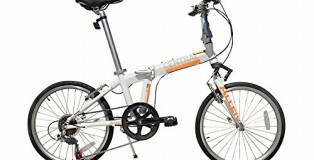 Fbike Direct 6 Speed folding bike is a foldable bicycle as the name suggests. Unsurprisingly, it is a highly-valued bicycle. The bicycle is designed to accommodate a range of lifestyles. 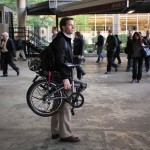 As a matter of fact, students, people going to work and bike enthusiasts all will find the bicycle a useful companion. Additionally, the fact that it can fold means that it can easily fit into a car’s rear truck. Additionally, the bike is light and hence easily portable. 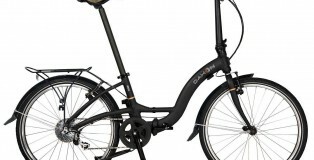 The bicycle is considered a cheap option to top bike brands such as Dahon and Brompton despite the fact that it has same capabilities. 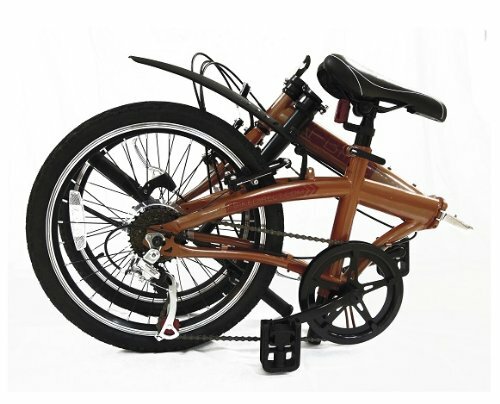 The bike comes with 16 inch wheel-sizes and measures 22″ H x 14″W x 30″ L when folded. Unfolding is easy and can be done in less than half a minute. The bike weighs 31 pounds excluding the cargo and riders. In terms is speed, it is a six-speed bike. Its riding height is pretty comfortable and so are its handle bars. It is tipped as being durable and users can use it to go up inclined mountains irrespective of how bumpy the ride is. 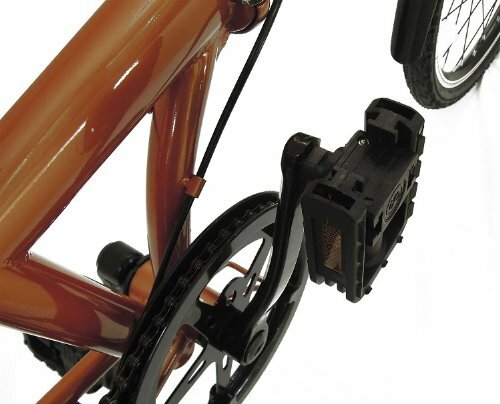 The fBIKE Direct 6 Speed bike has the capability to portend efficiently with clients because it has a personal technique to compliment needs of clients along with ensuring to provide faultless support. The bike is manufactured with a view point of facilitating all types of customer demands. Whether you are a student, city dweller, commuter or a bike enthusiast, this bike will remain economical and perfect to be carried at any place. Its folding feature enables customers to put it into the car’s rear trunk or even ring them into the buses or subways. Its light weight makes it an ideal piece to be placed at any narrow or small space. 6 speed bicycle with Shimano Derailleur. Shipping carton weight: 35 lbs. The bicycle is capable of changing gears promptly while travelling on the hills or terrains and also supports riders to have regulated defiance levels. Can be folded and unfolded within 20 seconds only. Examined to compliment or exceed requirements of Consumer Product Safety Commission. Front and rear fenders are geared in order to ensure efficient performance while bike is travelling on bumpy road. 30 days money back guarantee with 1 year warranty. Good-quality parts (Shimano gears, sold folding locks) with durability. Affordable for all types of customers. Easy to assemble, almost ready to use out of the box. Ideal to be used on bumpy roads, hills, terrains. 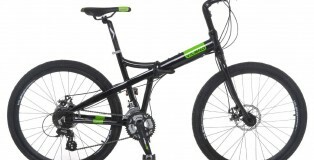 Light in weight as compared to other bikes available at this price range. Fainted maximum marker on the handlebar and seat posts. Locking levers do not have hold down clips. 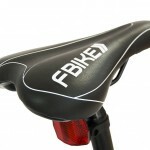 While at the compact mode, bike rests on seat instead of stand brackets, thus eroding the surface of seat post. Geometry of kickstand is ideal for flat/smooth surfaces. Still quite bulky to carry around. Oftentimes, bike’s paint may chip over time. The bike’s tires are tiny. The bike is not very fast. All in all, fBIKE Direct 6 Speed is a good product that is not only ideal for bike enthusiasts but commuters, city dwellers or students can easily use it according to their needs. 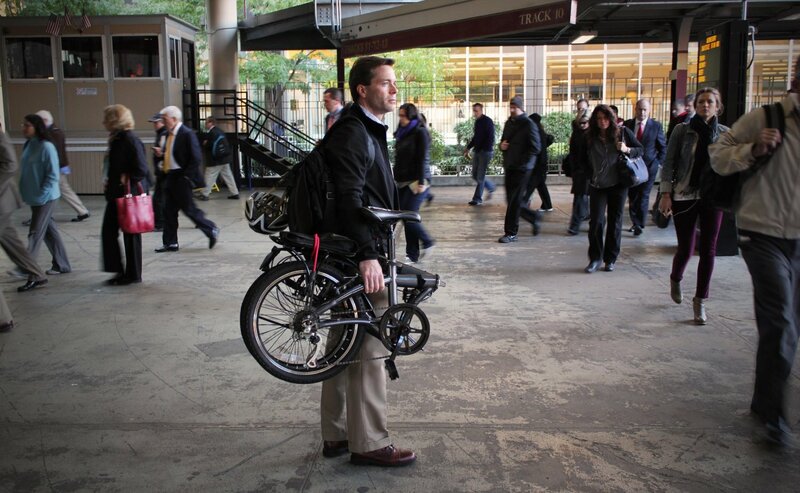 Its folding feature allows users to bring it at any place they want. It be a perfect companion of hills, terrains, subways or on bumpy roads because its parts are strong enough to strengthen the control of bikers and let them to get endless enjoyment. 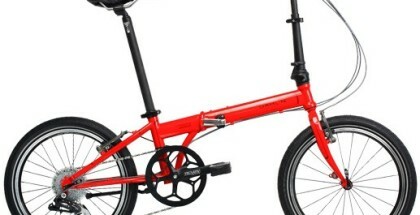 Now, it’s time to take a look at fBIKE direct 6-speed folding bike’s customer reviews. 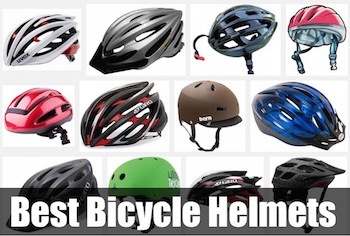 The bicycle’s customer reviews shows that overall cyclists are happy with the bike. According to the statistics, up to 62% of cyclists have left 5 Star reviews about the bike, 28% of cyclists have left 4 Star reviews about the bike, 5% of cyclists have left 3 Star reviews about the bike and only 5% of cyclists have left 2 Star reviews about the bike. Obviously, the vast majority of cyclists have a happy smile on their face. Happy customers say that fBIKE direct 6-speed folding bike is a great bicycle for the money it costs. They also point out that the bike provides cyclists with great riding experience. 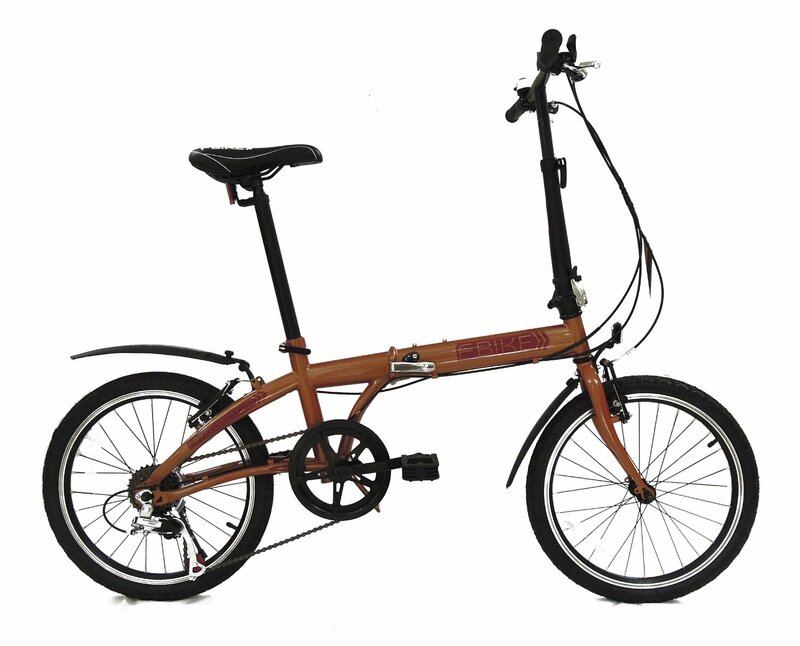 It would be great for you to purchase fBIKE direct 6-speed folding bike if you often need to cycle up hills during your trips. Customer reviews also say that the bike is easy to ride. It’s worth noting that fBIKE direct 6-speed folding bike is a popular option among students. Students say that the bike is cheap and comfortable. 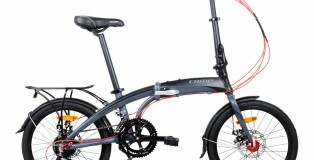 Only a few cyclists have left negative reviews about fBIKE direct 6-speed folding bike. According to the opinions of unhappy cyclists, the bicycle’s folding/unfolding process is a little bit annoying. The reality is the bike is not locked, when it’s in the closed position. 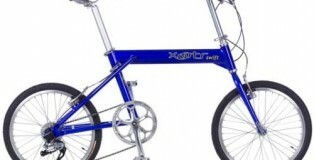 A great folding bike for an unbeatable price. EyezOff GP96 Alloy Mini Pump Review – A Good Pump for Folding Bikes?